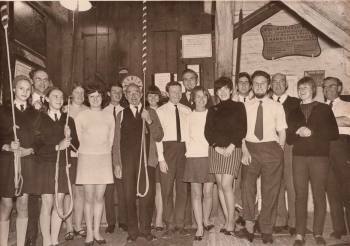 Rung to celebrate 50 years of ringing by Janet Penney. The St Alban's Cathedral Band in 1968, featuring three ringers in this performance. First submitted Sunday, 16 September 2018 at 00:49:40 by Stephen W Penney. This performance has been viewed 715 times.